Visual Studio Code>Themes>Base16 Tomorrow Dark+New to Visual Studio Code? Get it now. 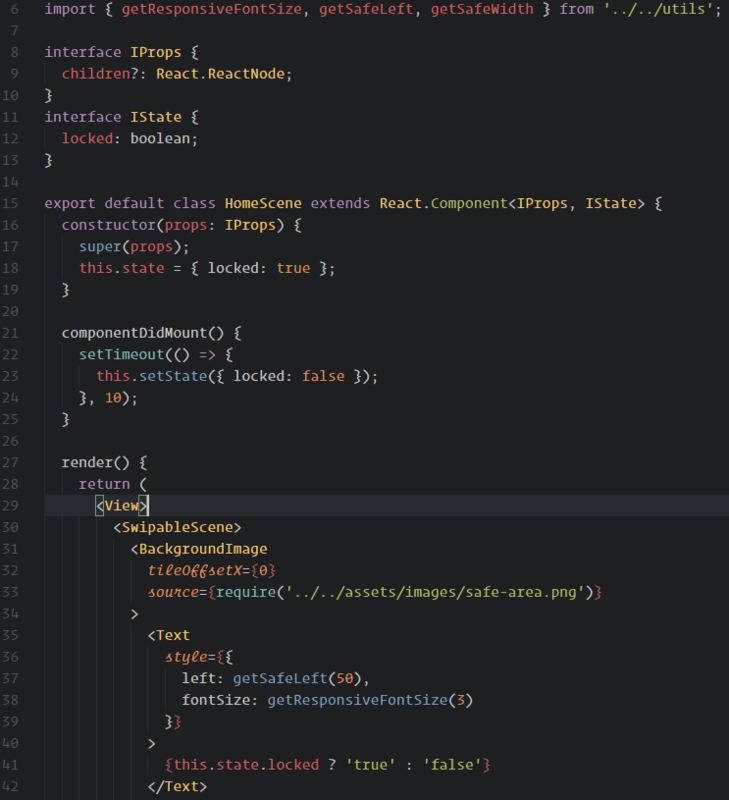 A VSCode theme styled to look like Atom's base16-tomorrow-dark-theme, with some minor modifications and italics thrown in for flair. Workbench colors taken from Atom's One Dark UI theme. If there's anything else that doesn't look quite right, please open an issue on GitHub!